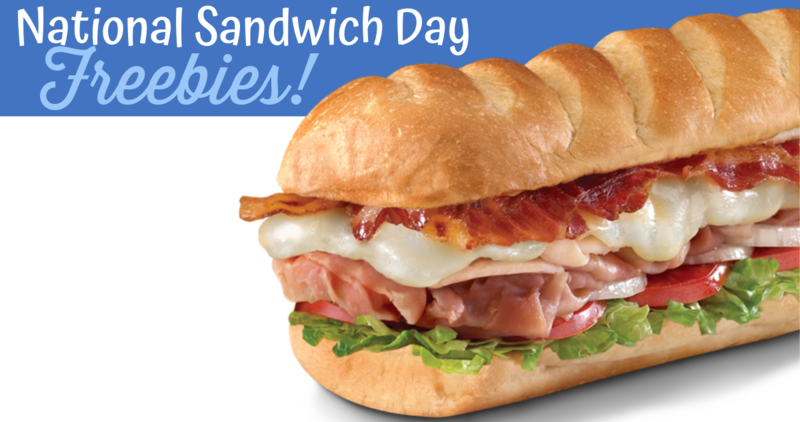 Today is National Sandwich Day! 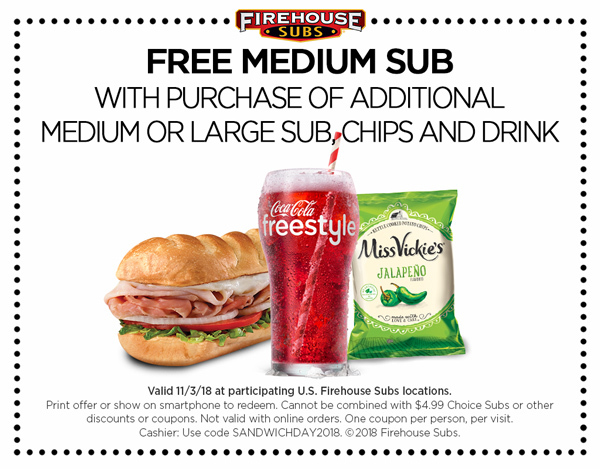 Head to your local Firehouse Subs, Schlotzsky’s or Corner Bakery Cafe to get FREE sandwiches in celebration! Note: other restaurants are running deals too, but these are the only one I could find that have freebies! Be sure to check with you local restaurant to make sure they are participating. 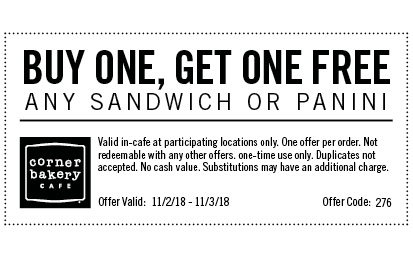 These offers are for today only, 11/3. See more great dining deals!